Are You Over Optimizing Your Website? 4 Signs To Look For! It has been said rightly that too much of good things is never going to help. This is something that applies to SEO as well. Making use of too much SEO can lead to what we call as ‘over-optimization’. When you proceed to make SEO improvements, you need to make sure that you limit them as this could greatly affect the website’s ability to rank in search engine. Here are 4 signs that you are over-optimizing your website. We all know the benefits of internal linking. However, using keyword rich internal linking is something your site does not need. Going through this example will explain will give you an idea about what we are talking about. Have a look at our ‘beautiful new apparel collection’ page for more details. In this case, the anchors are using the exact URL of the destination. Using direct URL or keywords is a bad practice. Many of the readers must be thinking that such kinds of links bring in good results. However, you need to keep in mind that we are here talking about ‘over-optimization’. Using such links once in a blue moon could contribute to SEO but too much of it could lead to the route of penalization. In case, you are making use of non-relevant keywords for acquiring traffic, you need to stop this practice at the earliest. Gone are those SEO days, when webmasters made use of some adult-themed keywords, just to garner traffic through those queries. What made this trick a failure was the fact that anyone who is looking for adult stuff would never convert on a page that is based upon some other theme. So, basically your conversion rate remains unaffected. When Google indexes the website, it will consider all the keywords specified over the domain and based upon the same ranks the site. Using too many non-relevant keywords would affect the site in the SERPs. Linking your website to other sites is an important aspect for gaining visibility and leverage. However, this is going to help only when you link to quality websites. There are webmasters who ignore this fact and end up linking spam sites having low-DA. 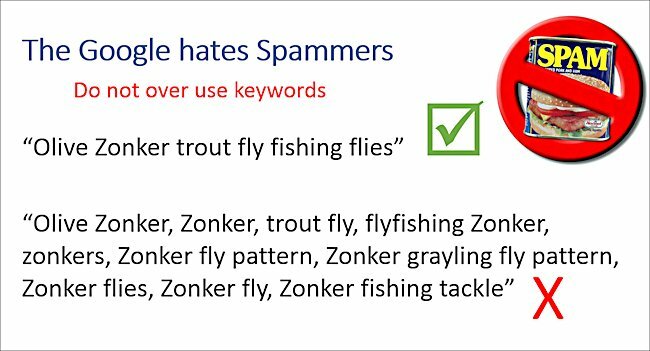 Linking to a toxic spam site will leave your site with negative SEO consequences. 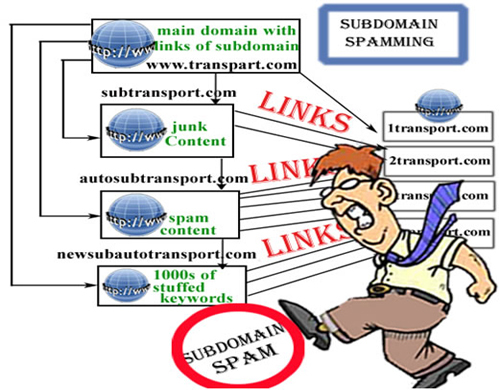 It is better that you do not waste your time while sending outbound links to such spam or low DA sites. H1 headers are used for specifying the main heading of web page. However, there are a few things that you need to consider while using H1’s. 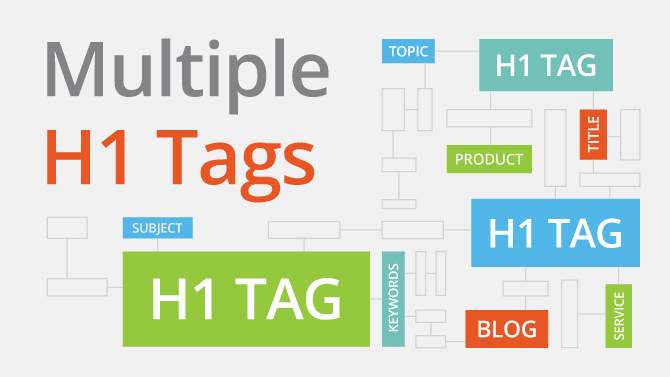 When you use more than one H1 tag over a webpage, you are technically over-optimizing the website. Use can use H2, H3, H4 and so on, but there has to be a single H1.